Are you overwhelmed with your overgrown lawn? Do you need assistance with bringing it back in good shape? Lawn mowing in Highgate N6, this is what our company does best. We are trained, qualified and knowledgeable gardeners who stop at nothing in order to give your outdoor area a good mowing job. We are creative and talented, we know what we are doing. 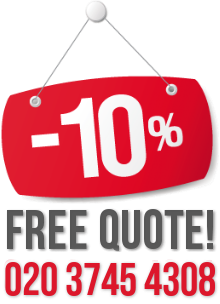 We work seven days per week, giving customers the freedom to choose their own cleaning date according to their schedule. We are very motivated to keep your lawn nice and dense. Put your trust in us. 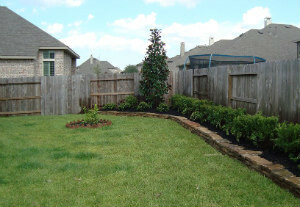 We like creating beautiful lawns and coming up to customers’ expectations. 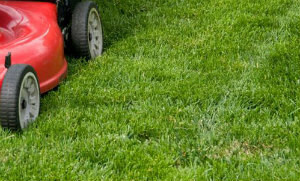 We promise that our lawn mowing service in Highgate is worth your time and money. All you have to do is call us. If you need to take a look behind our lawn mowing service in N6, we should tell you that each worker is prepared to serve our clients, as every member of our teams undergoes extensive training in lawn care and gardening. We work in a way that does not create noise or mess so that your family can relax while we are on the premises. The machines we use are high-calibre. We have everything we need. In order to make your lawn perfect, we might also involve handheld tools. We will use all our knowledge and talent to create unforgettable results. There is plenty of creativity and thought behind our service. We don’t just do lawns, we are capable of sprucing up your whole garden, from the hedges to the trees. We will add life to your outdoor area and make sure every single inch of it is tended to with care. You can be sure that your lawn will be in skilled and trustworthy hands. For more information on our service, dial our contact number and let us take care of the matter. You won’t regret it.